Upon hearing news that his mother was on verge of death, Haru Kaidou—the eldest son of the family—flies all the way to Canada. The moment he arrives, he learns that not only did his mother fool him, but he is also supposed to take care of his adoptive brother, Ren Kaidou, an antisocial kid who feels more comfortable around dogs than people. Due to his new brother's distrustful nature, Haru initially has a hard time reaching out to Ren but their relationship eventually grows. He makes a promise to Ren: they will live together in Japan after Haru graduates from high school. However, due to an unfortunate accident, Haru loses all memories of the summer they spent together, including the promise he made. 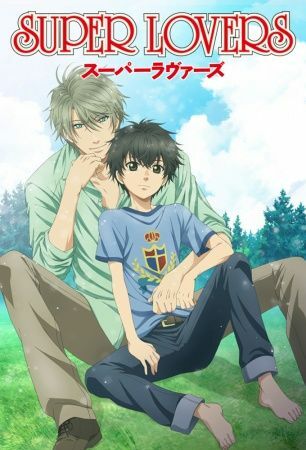 Five years later, expecting Haru to keep his promise, Ren arrives in Tokyo; but to Haru, Ren is just a random boy claiming to be his brother.